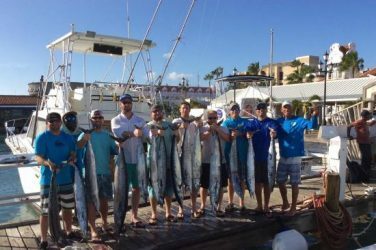 ORANJESTAD — For most destinations, the cold winter months bring a slower fishing season. Luckily, Aruba is not like most destinations. Not even close. 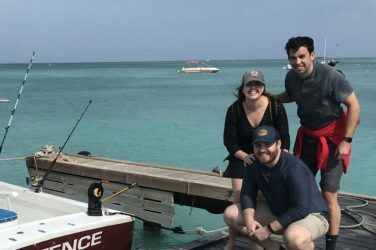 With water temperatures averaging out around 79 °F (26 °C), Aruba is the perfect winter fishing getaway. 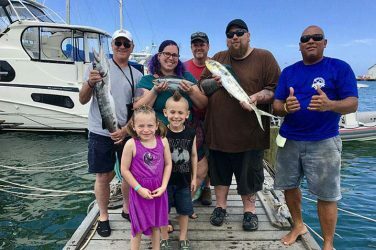 January is traditionally an amazing time for pelagics like Wahoo and Barracuda, and this year is no different. 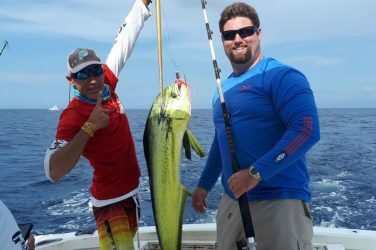 Captain Dennis Robles aboard the Lady Sarah fleet has been reeling these monsters in with great success. 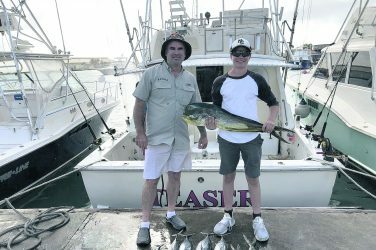 The unique geography around Aruba allows you to get to the fishing grounds within minutes of leaving the coast, which means that the big boys will be right on your doorstep. 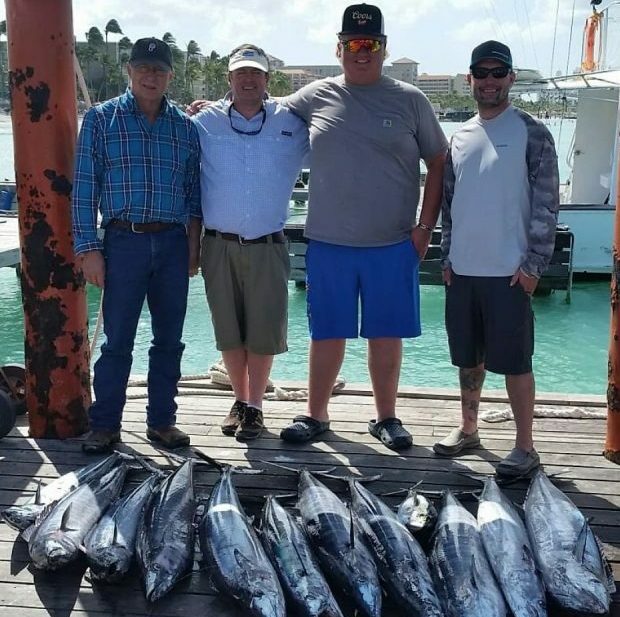 You can expect to catch Blackfin and Yellowfin Tuna on a six hour trip. If you’d like to go further offshore, fishing on the northern side of the island will put you on some hard fighting Blue and White Marlin. 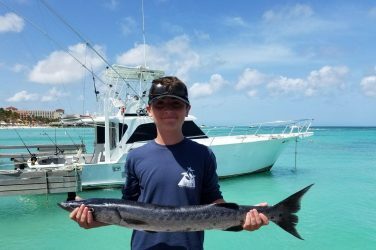 Don’t be surprised if you catch a few Wahoo on your way. To maximize your chances of catching a bucket lister, go for an eight hour outing. The reefs are teeming with Snapper in January, and you can easily catch a boatload of them on a four hour outing. In addition, you’ll get a tasty dinner out of it. As for Goliath Grouper fishing, a four hour trip will probably give you more action than your arms can handle. Your fishing license will be provided by the charter captain. Just bring some sunscreen and snacks and prepare for the catch of a lifetime!